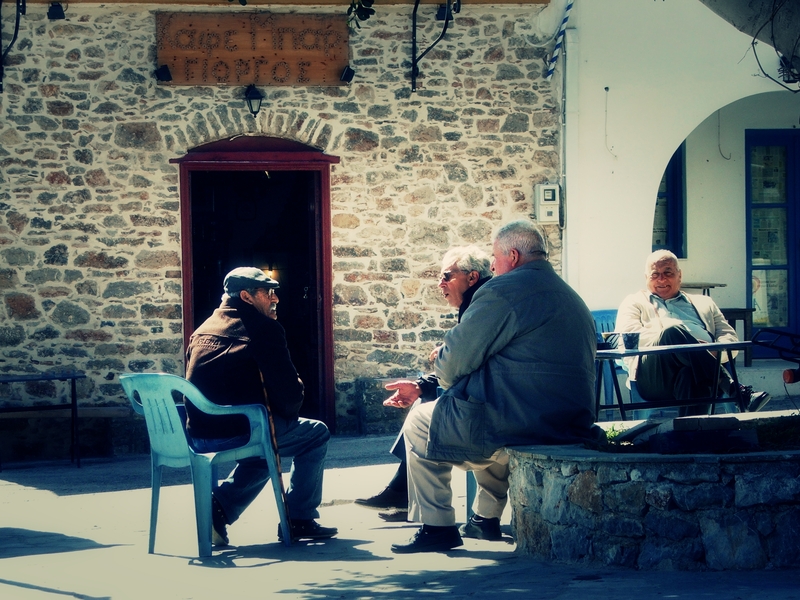 Winter on Tilos is the time for expert discussions of all kind. Expert discussion #2: What makes a good shepherd’s crook? …and range from the pastoral to the political – and back again. 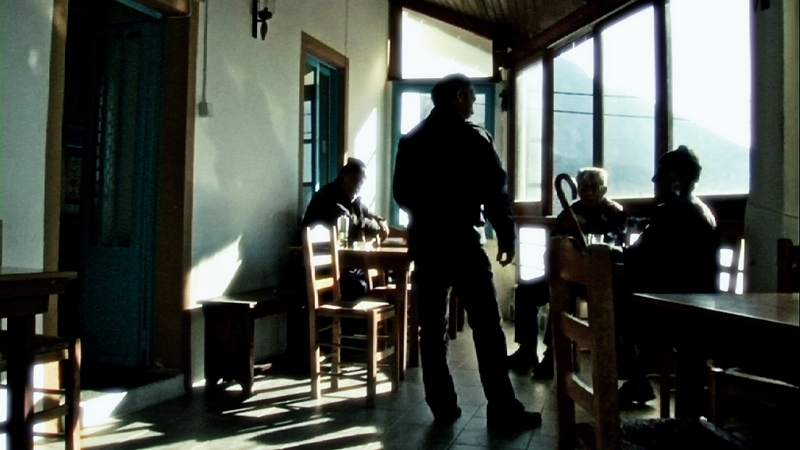 Do not be intimidated by the range of subjects: an expert in the high art of Greek kafenion chat can easily go from pension payments to water treatment, from farming to fashion in the course of a bus break. For a real life example, just wait for THE ISLAND BUS.